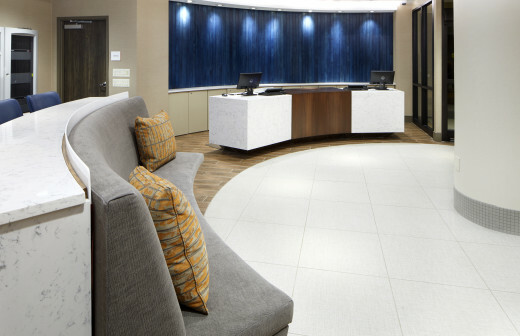 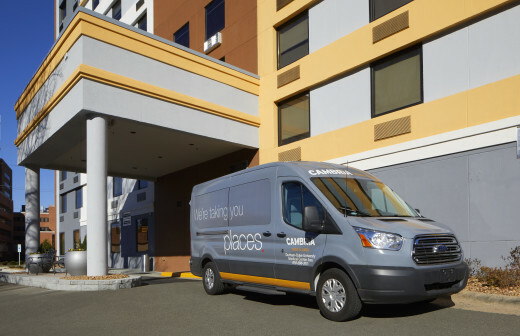 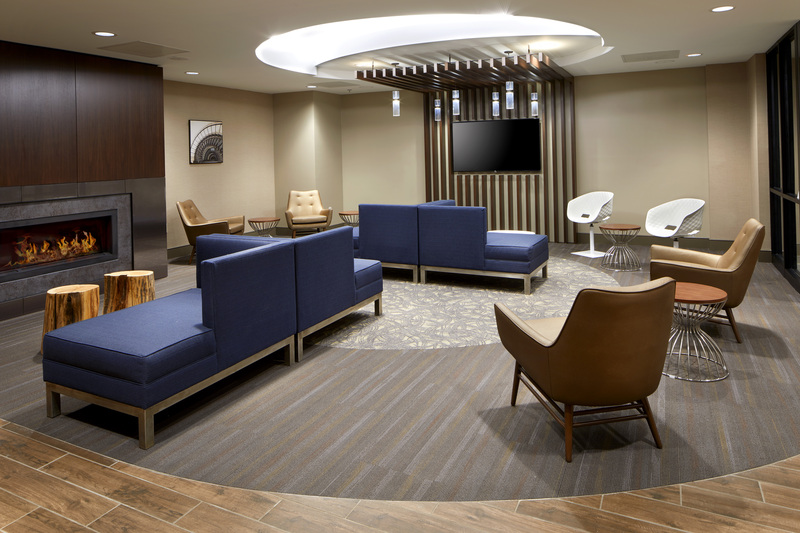 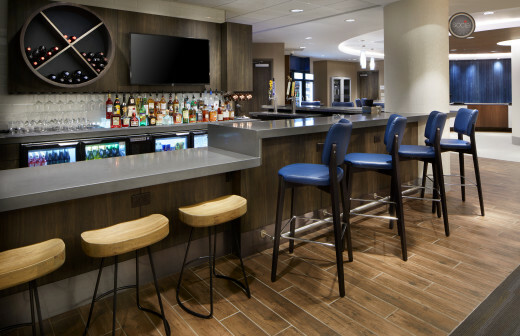 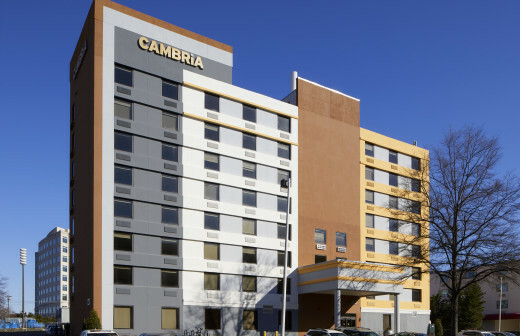 It doesn’t matter if you stay with us once a year or once a month, at the Cambria Hotel & Suites® Durham—Duke University Medical Center Area hotel you’re always a VIP. 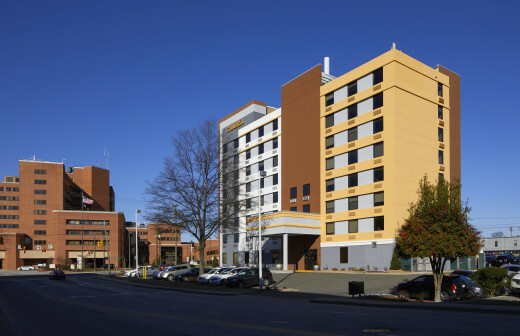 You'll find plenty of local sites, activities and attractions to explore near our smoke-free Durham hotel. We're also within walking distance to Duke University, Duke University Medical Center and the Durham VA Medical Center. 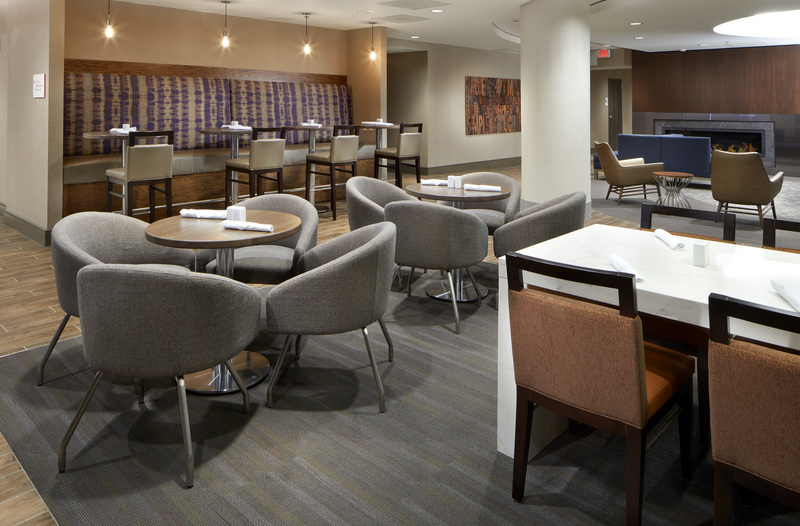 Our Social Circle bistro features a full bar and serves a locally inspired menu for breakfast, lunch and dinner, and you'll definitely want to invite your friends and colleagues there for a bite to eat. 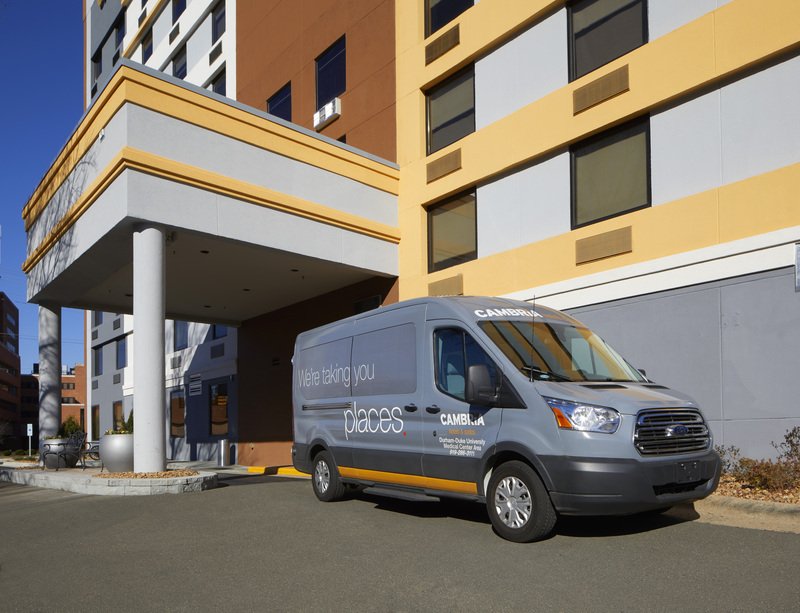 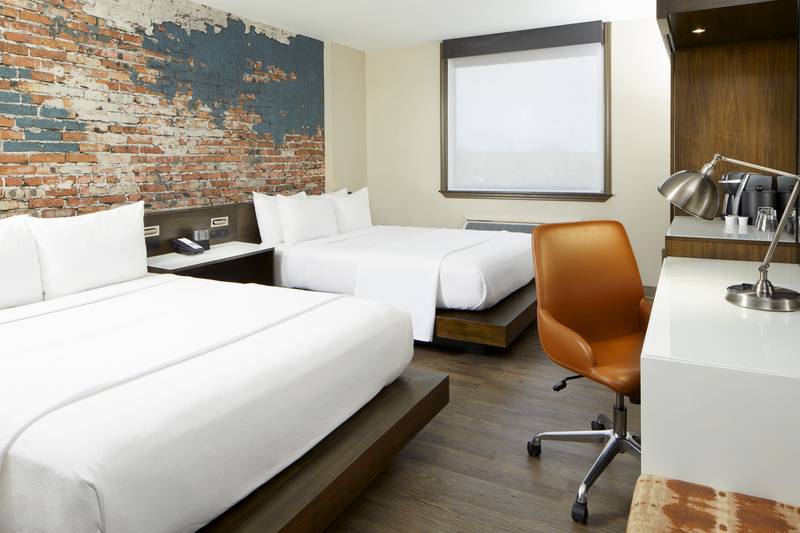 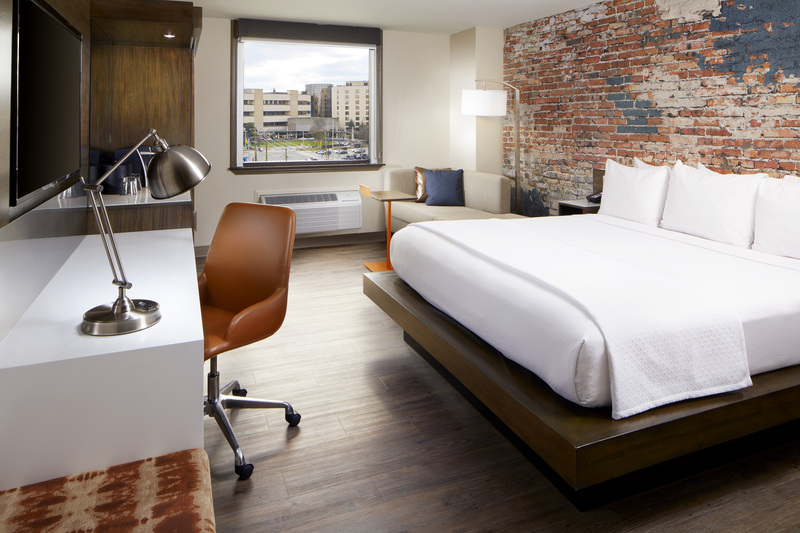 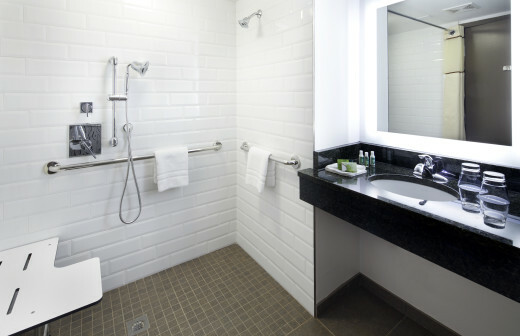 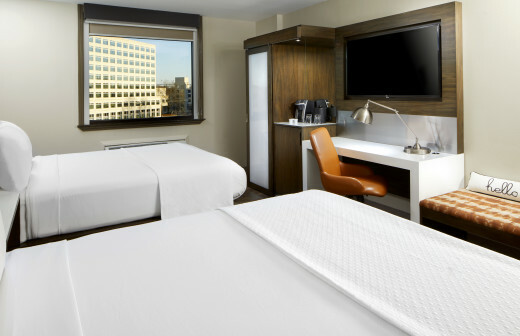 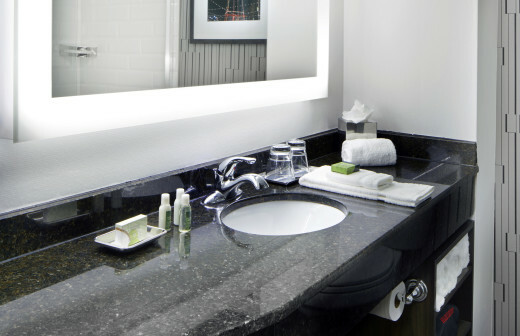 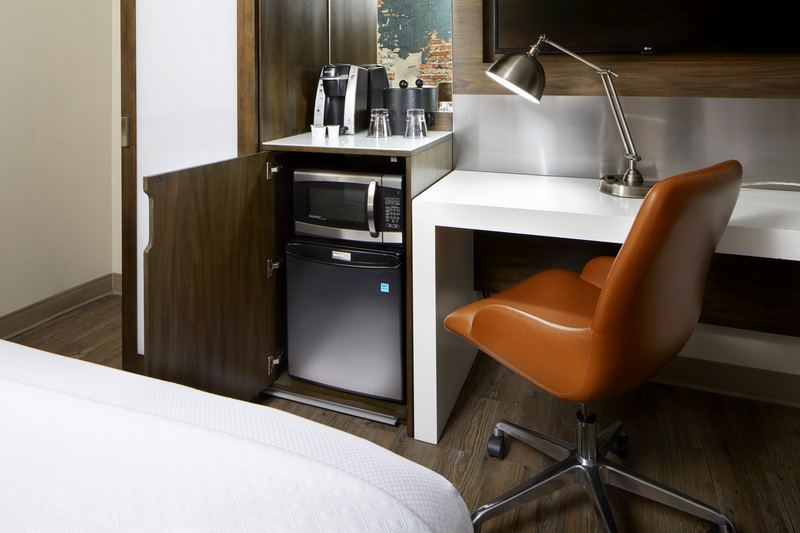 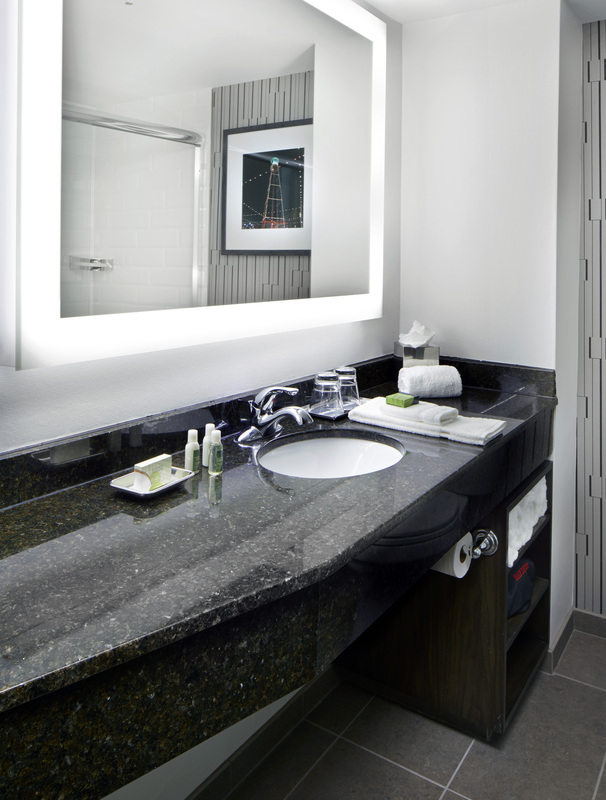 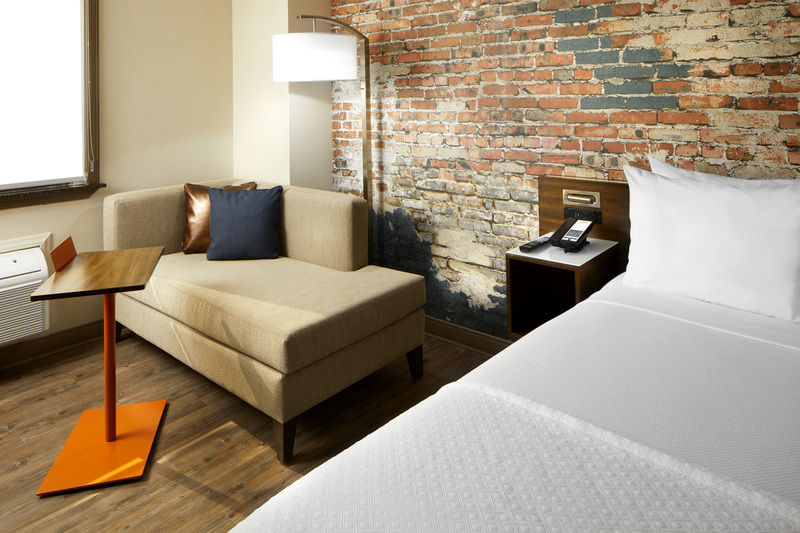 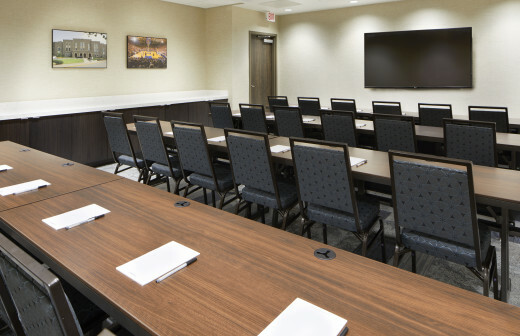 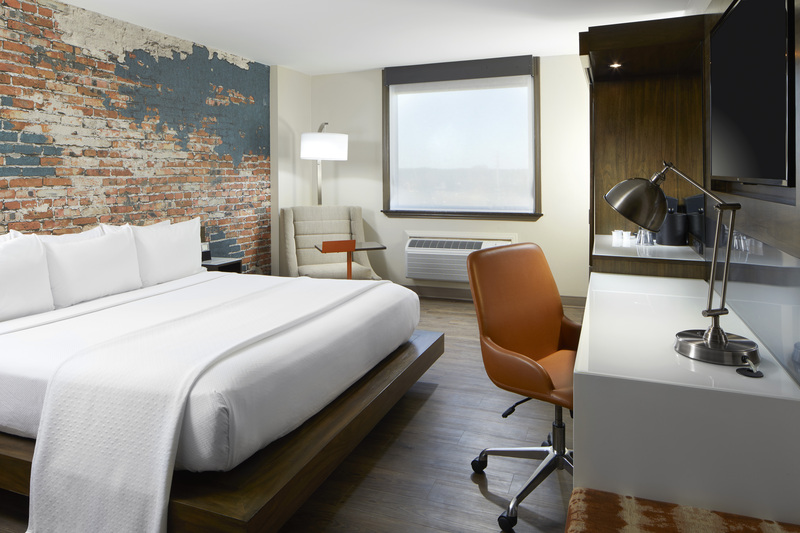 Your sleek, modern guest room features upscale décor and state-of-the-art amenities like connectivity panel technology, a coffee maker, microwave, refrigerator, recharge device, HDTV, desk with ergonomic chair and more. 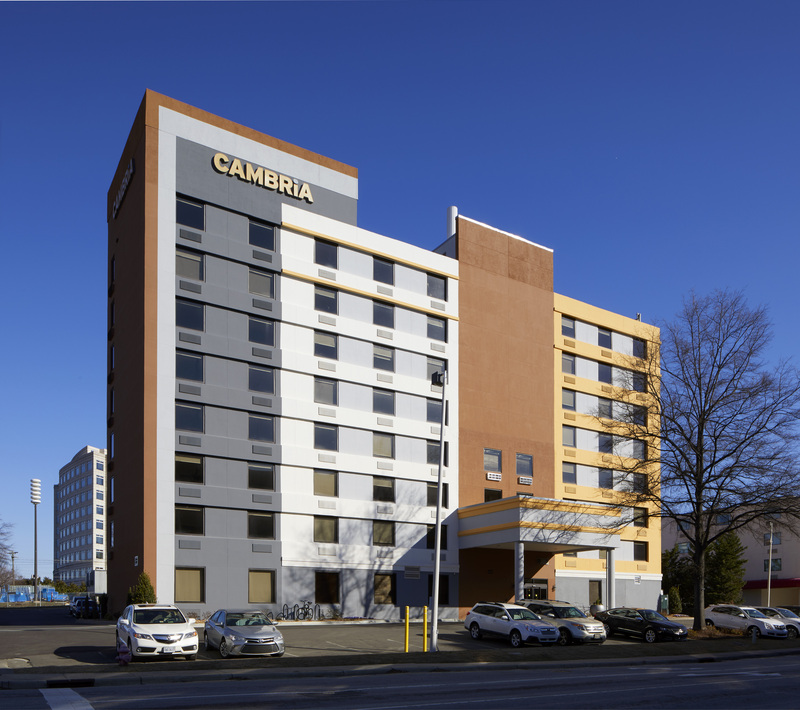 Everybody is somebody at Cambria Hotel & Suites.